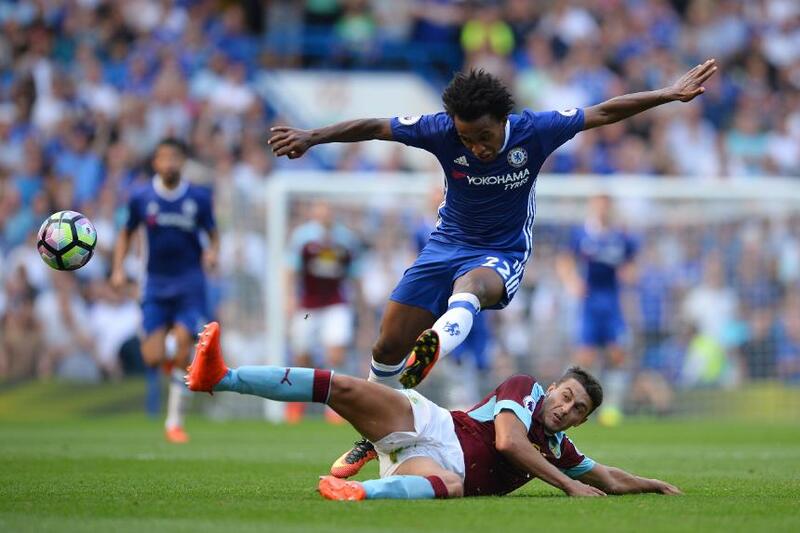 Chelsea's opening-weekend fixture at home to Burnley may have Blues fans finding good omens for their Premier League title defence. Antonio Conte's team are striving to become the first club to retain the Premier League title since Manchester United in 2008/09 and will aim for a repeat of their convincing 3-1 victory at Turf Moor on Matchweek 1 of their victorious 2014/15 campaign. An intriguing first round of fixtures will also pit Manchester United at home to West Ham United, while promoted Newcastle United and Brighton & Hove Albion will host Tottenham Hotspur and Manchester City respectively. Huddersfield Town's first Premier League match will take place at Crystal Palace. Spurs’ first home match at their new temporary home of Wembley Stadium promises to be a cracker as last season’s runners-up host Chelsea in Matchweek 2. Fans attending the Premier League Asia Trophy in Hong Kong in July will get an early taster of the Matchweek 2 encounter between Liverpool and Crystal Palace. The first north London derby takes place at Emirates Stadium on the weekend of November 18-19. The highlight of the weekend of 9-10 December will be the two derbies in the North West. Liverpool will play host to Everton while Man Utd welcome Man City to Old Trafford.